Silicone extrusions are resilient and elastic at high temperatures where organic rubber fails. Under normal operating conditions temperatures as high as 200°C and as low as – 40°C do not destroy its physical and electrical properties. 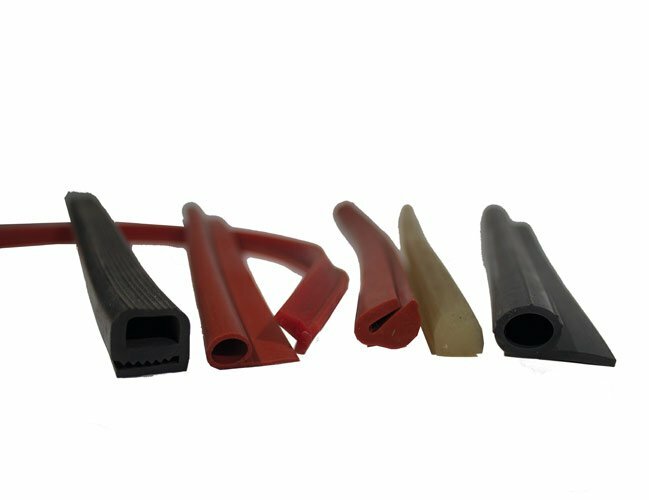 We stock a variety of silicone cords, squares, D, E and P profiles and can make up special profiles to customer specifications. This item has 169 views.